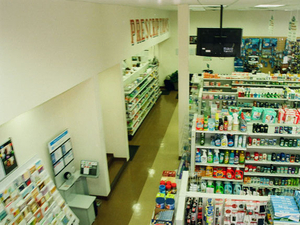 We offer free delivery for prescriptions to our patients in the Irvington area.  Contact us today for details or submit your first refill today using our online refill form. 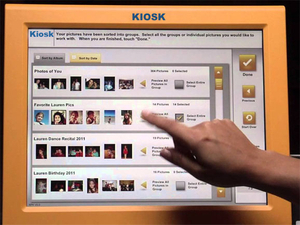 Use our convenient photo kiosk for your next photography project. With our printing service, you can get your prints immediately. For questions, call or visit us today.